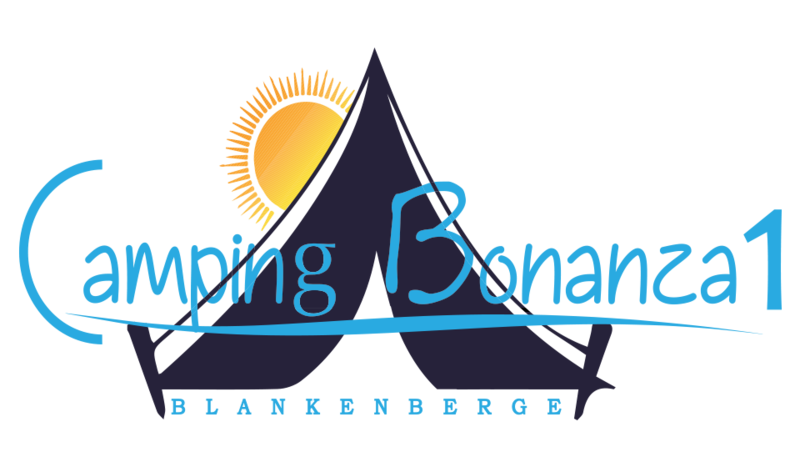 BONANZA 1 is a modern family campingsite, within walking distance of the beach and the vibrant city centre of Blankenberge. The numerous facilities on the campingsite will guarantee a successful and pleasant stay: a pleasant bar-bistro with pavement, a modern and well-maintained sanitary block (also for disabled persons), washbasins for dishes and laundry, two play grounds for the kids, a launderette, electricity 10 Amp, … and of course our service! In the rural neighbourhood of the campingsite, there are a lot of possibilities to go for a nice walk or bicycle ride, in the peaceful landscapes of the Polders. Freshwater fishing is possible at 900m of the campingsite. The municipal sport centre is at 700m, and the covered municipal swimming pool is at 900m of the campingsite, as is the Sea-Life Center Blankenberge. There is a supermarket at 500m and a bowling at 700m of the campingsite.